Jesse is a VFX Supervisor with a career spanning nearly two decades spanning commercials, television series, and music videos. He is well-versed in camera tracking, particle systems, compositing, and motion graphics. His diverse skills have seen him work alongside an impressive list of clients including Honda, Toyota, Playstation, Panasonic, and Nike. 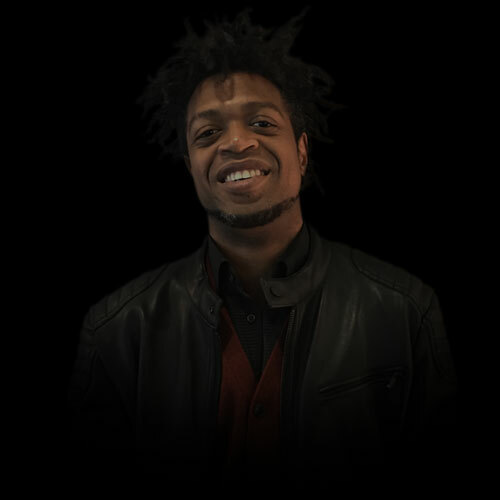 Jesse enjoys working on music videos and has worked with artists, Gnarles Barkley and Metallica. His work on television series Star Wars Clone Wars (season 5) and Transformers Prime (season one) was Emmy Award winning.